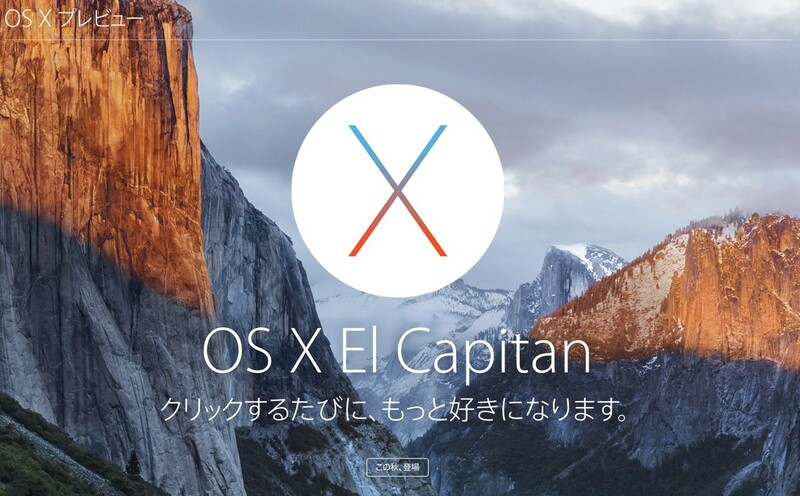 OS X 10.11 El Capitanではプロセス待機中に表示される「Spinning pinwheel（通称ビーチボール）」のデザインが刷新？ | AAPL Ch. At WWDC 2015, Apple released OS X 10.11 El Capitan Beta for developers. 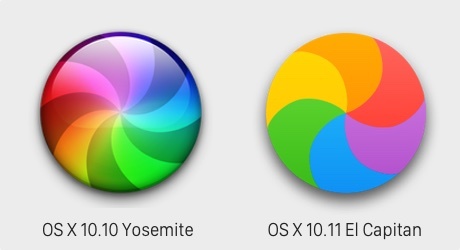 The spinning pinwheel in this version of OS X was updated to the new design with less shadow and brighter, more solid colors.